I had to put down the project I was working on this past week. After the yarn became tangled for the um-teenth time, I called it quits and decided I was going to buy a damn wedding gift. That did not stop me from working on another project and start planning others. I am anything if not resilient. Among those plans is preparation to start up free basic knitting classes, getting a schedule for my blog, and setting up a patreon account. While I could go into depth about the first two I just mentioned, I really only want to talk about the last. I wish to set up a patreon account so, if viewers like what they see, they can donate a small amount of money to me each month for me to be able to put more awesome content up on my blog. I want to create the best blog that I can and put out things that are enjoyable for many different groups of people. As of right now, I want to do two book reviews per month and make knitting tutorials. It is difficult to do that right now because I have a profound lack of funds. There is also that knitting certification that I have had in the back of my mind for months now. There are a good deal of things that I want to get accomplished. All of it seems like it is over my head, but if I reach high enough I can achieve everything I set my mind to. 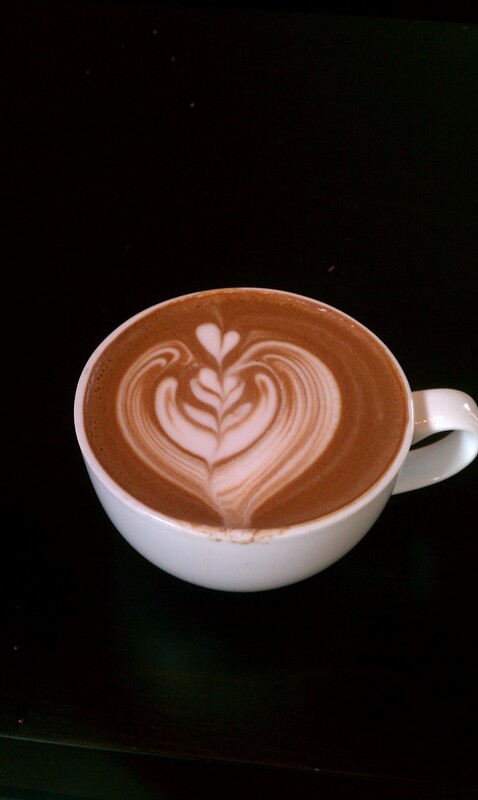 Since I do not have many pictures to include, have a picture of my mocha latte!